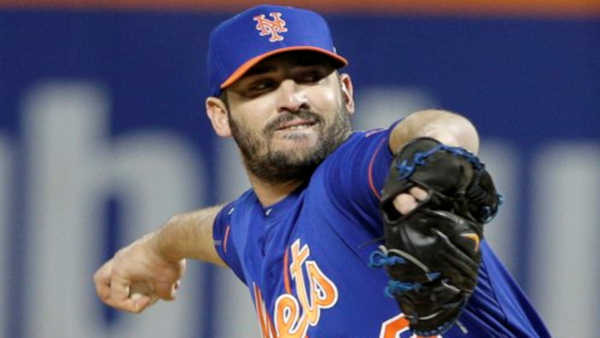 NEW YORK -- New York Mets right-hander Matt Harvey will undergo surgery to address thoracic outlet syndrome, ending his season, agent Scott Boras told ESPN. Dr. Robert Thompson in St. Louis will conduct the surgery. Boras said the thoracic outlet syndrome is the reason Harvey underperformed this season.